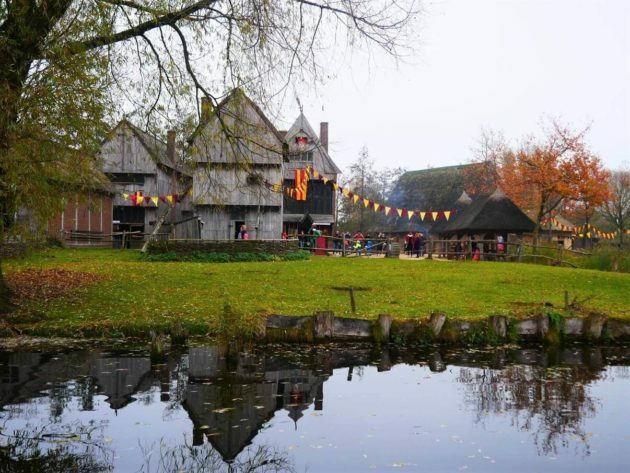 Archeon Museum Park is a place I wanted to visit for some time already. So, finally last weekend, Marijan, Karlo and me went on a little trip there. All three of us completely fallen in love with it. 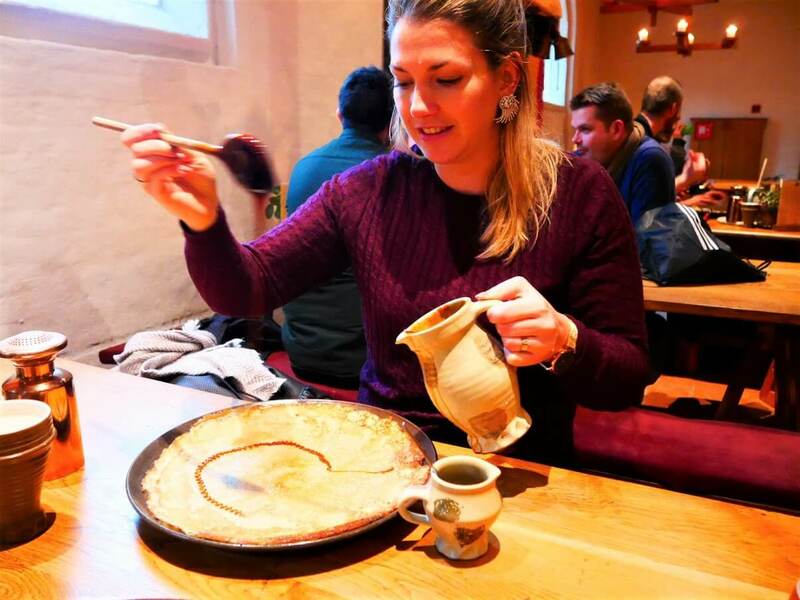 With it’s great combination of revived history, old buildings and delicious food it is a great destination for a day trip within the Netherlands. And we’re definitely going to visit it again soon! 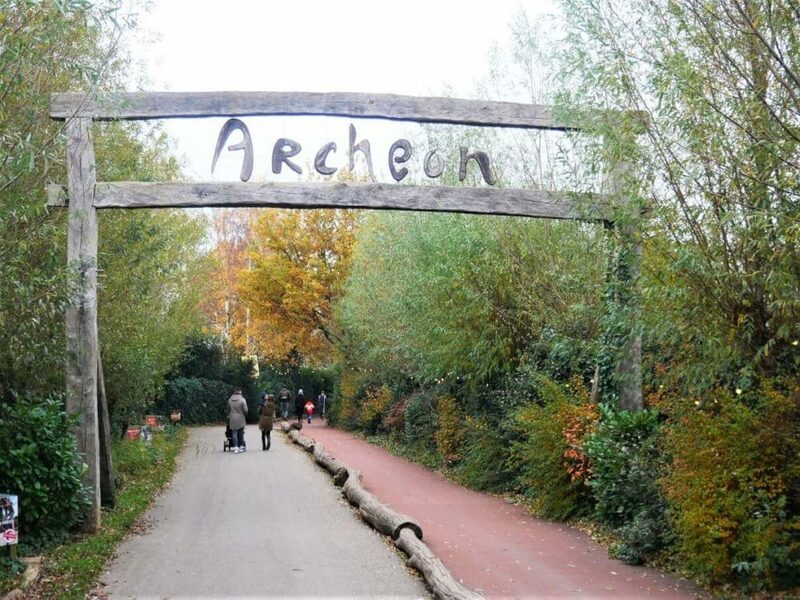 Archeon is a large museum park where you can find different edifices from Prehistory, Roman and Medieval time. They have brought them there from all over the Netherlands, so people could learn about those parts of history. You can walk around, explore different houses and learn about them this way. 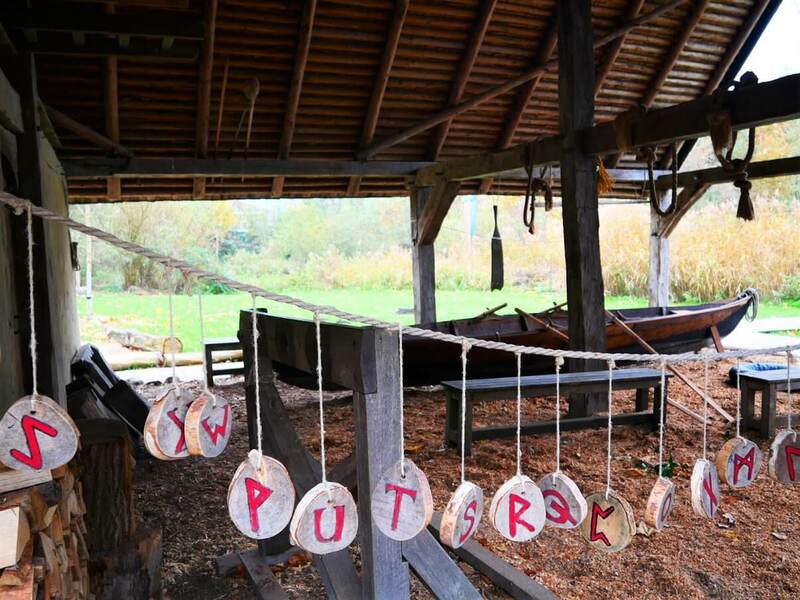 But, Archeon isn’t just a place where you can learn about the history. It’s a place where you can became a part of it. 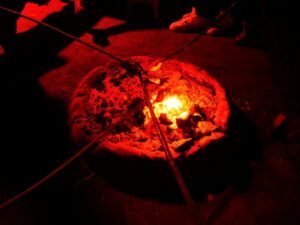 From baking your own bread on the open fire, crossing the river on a pontoon bridge, trying the knights armour and many more. There are many guides – interpretors around, dressed in historical clothes, that will tell you their stories in an interesting way. Archeon is well connected with a public transport. We’ve taken a train to Leiden and have changed then for a train going to Alphen aan den Rijn (it took us some 15 minutes from Leiden to get there). 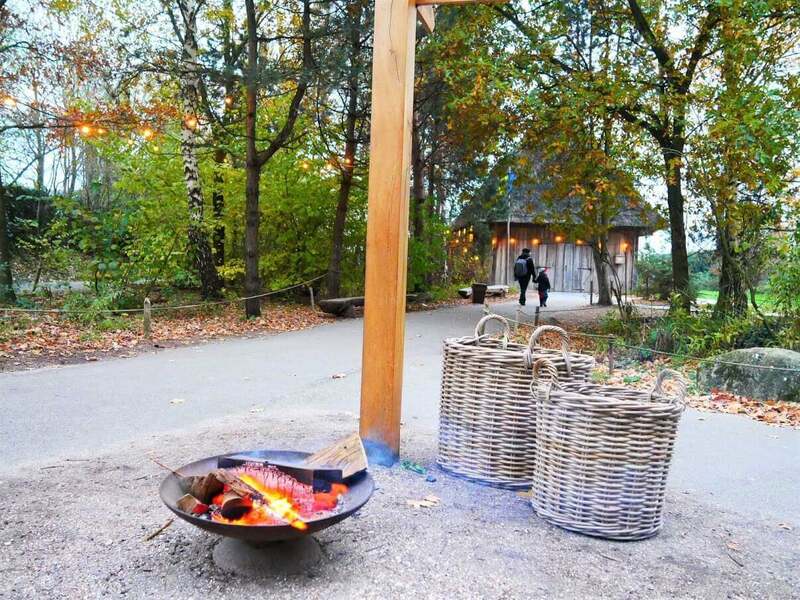 There is an option of renting an OV bicycle then and cycling to Archeon. But, since we were with Karlo we’ve decided to take a walk. It was a great idea because it is a nice 20 minutes long walk through the park alongside the canal. It has also put us in a Christmas spirit a bit, because many houses there already had Christmas decoration and lights on. There is a huge parking space outside the Archeon, so it’s quite easy to visit it with a car, as well. When I started to plan our visit to Archeon, I was a bit concerned about a way of getting there. But, it’s very well connected and it shouldn’t take you more then an 1,15 hour from Amsterdam or 45 minutes from Den Haag with a public transport. We’ve entered the park through the long path surrounded with trees which really gave us a feeling like we were entering some passed time. We’ve then reached the entrance building where tickets and some very nice souvenirs could be bought. It wasn’t that busy when we’ve arrived, but I believe it could get rather busy during the summer months. It would be a good idea to buy your tickets in advance on the official website on a link here. However, if you have a Museumkaart you don’t have to pay for the entrance. We’ve spent quite some time at the Museum Shop and it was so tempting being among all of those cool wooden swords and helmets. Beside toys for kids, there is a nice selection of history books there, as well. And even some historically inspired food – I loved some spices and honey there. 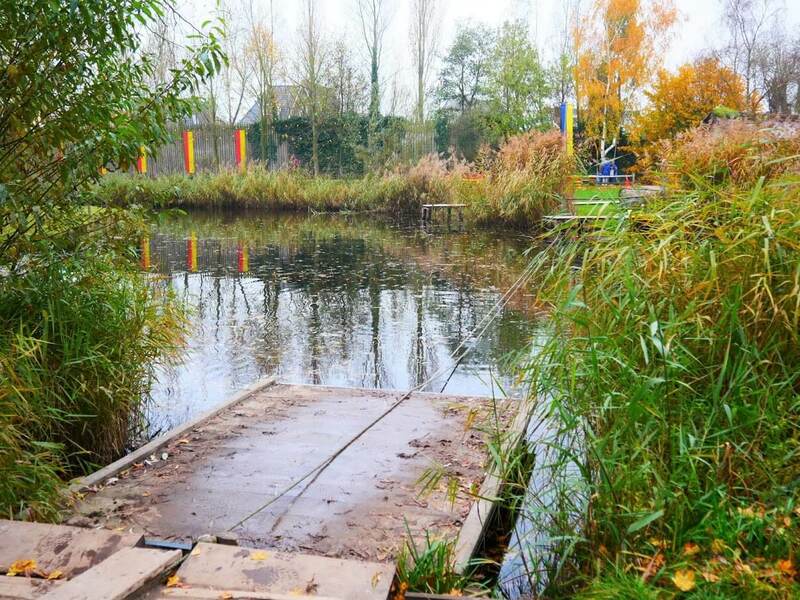 Park is divided into three themes: Prehistory, Roman and Medieval time. 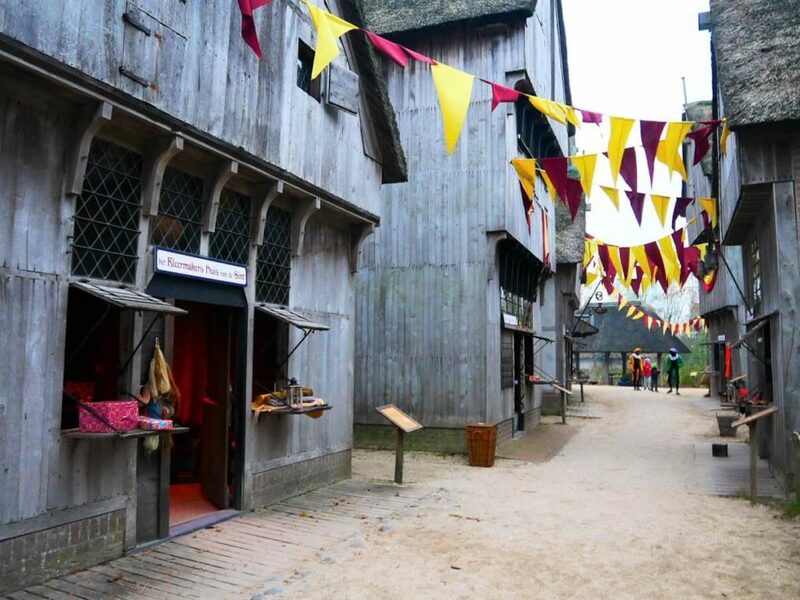 And you can learn about all of them during your visit to Archeon. What I really liked in Archeon, is that they have made replicas of some archaeological findings from the Netherlands and have put them back in use. Like the Pesse Canoe that was discovered in 1955 and is today the world’s oldest known dugout canoe (dating from 8040 – 7510 BC). You can try it out and go for a row in its replica. Prehistoric houses were also quite impressive. It was so interesting to see how cosy they could be (I never thought I would say that for one of them). With fur on benches and fireplaces all around, they didn’t looked as horrifying as how I imagined them. What really surprised me was a small burial area just outside one of them. It’s really interesting to walk around those houses to get a better feeling of how life looked like thousands of years ago. Alphen aan den Rijn, a town where Archeon is located, was where Roman Limes once was. It marked a border of the Roman Empire. It’s so fascinating to see how big the Empire was and how Romans came so far to today’s the Netherlands. 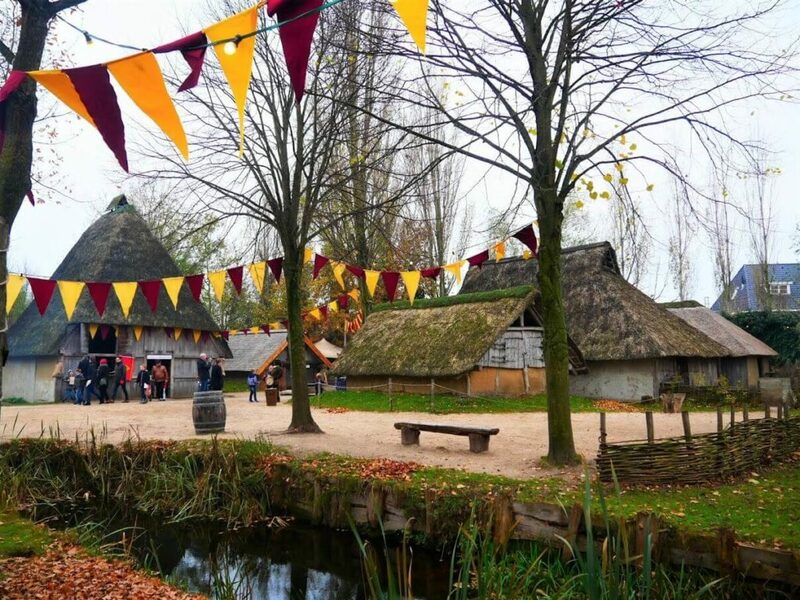 To showcase that part of Dutch history, a fictitious Gallo-Roman village has been created at Archeon. Its name is Trajectum ad Rhenum and it shows how a village from this area would look like around 150 AD. There is a bath house there where you can get a Roman massage, a garden with herbs and other places typical for Roman towns. Since it was rather cold while we were there, we spent most of our time at the inn or a Roman Hospitium. This is where travellers were resting in Roman times. And this is where we had lunch and enjoyed in a nice cosy atmosphere. Well, we did felt as an ancient travellers for a moment. Restaurant there was really nice and we had some delicious pizza. I’m not sure was it because of the cold outside or that historical environment, but food in Archeon was so delicious! 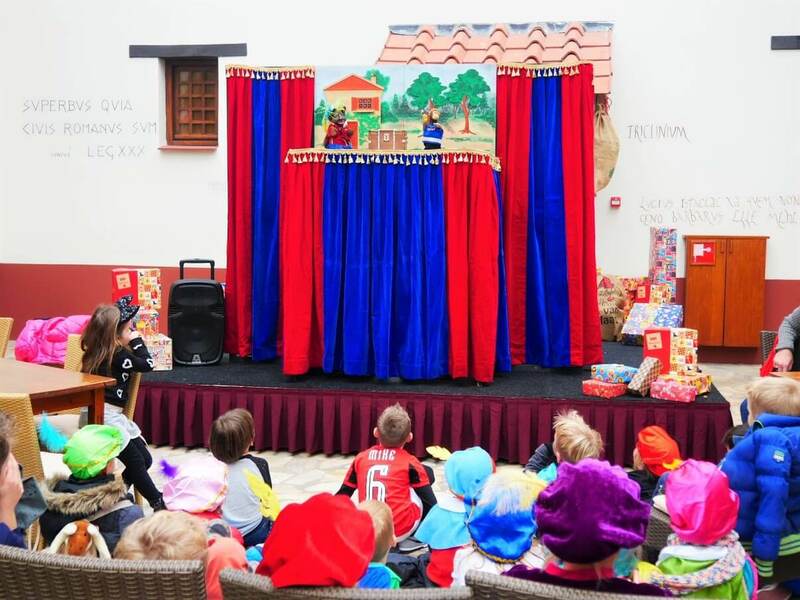 *TIP: Since we visited during the Sinterklaas Weekend, there was a puppet theatre performance organised there. Be sure to take a program of a day of your visit, so you can join different tours, workshops and performances organised. After a nice lunch, we’ve continued our day with exploring my favourite part of history – the Middle Ages. After seeing a complex of what looked like a Viking’s house, with a long boat and stones with letters on them, we had to cross the water to get to the Medieval village. We did that in an old fashion way by using the pontoon bridge. We had to pull the rope and use our muscles to cross the river. Many wooden and brick houses there were home to different craftsmen. From the beekeeper’s house, tinsmith’s or basketmaker’s workshop. Once again, it was interesting to hear about how people lived during that time from guides walking around. One of the houses became a ‘Pepernoten Factory’ for a day. 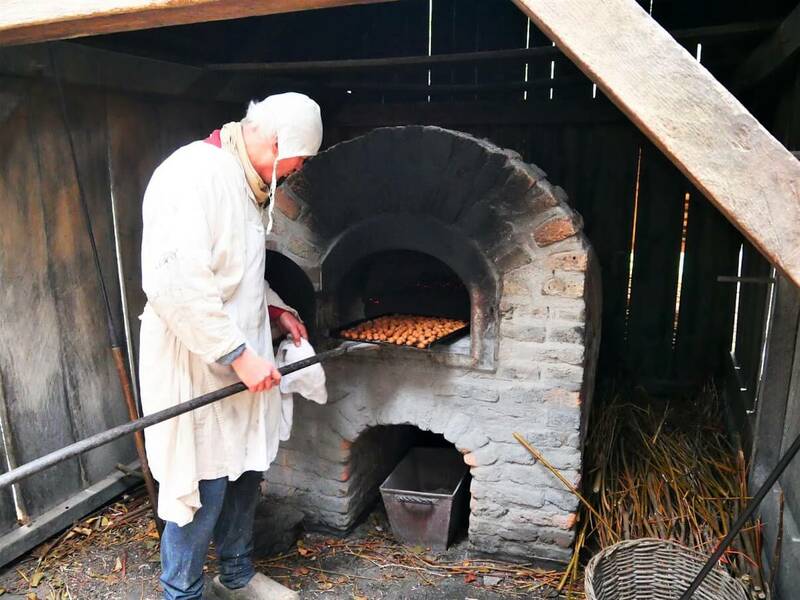 We’ve made our small cookies from a dough and baked them in a traditional oven. 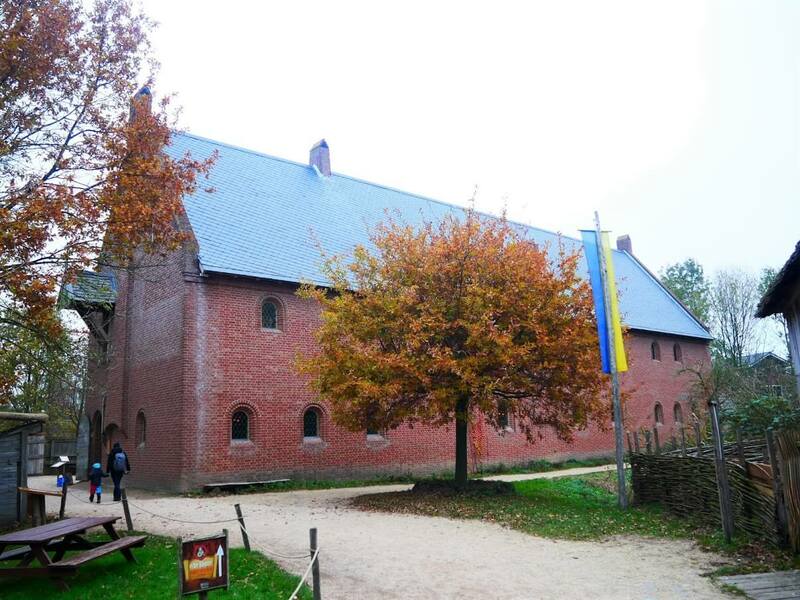 The biggest building there, just like during the Middle Ages, is an old monastery. 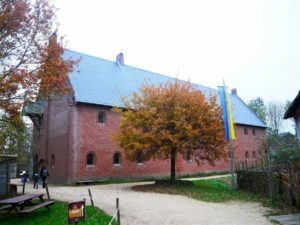 The building is a reconstruction of a monastery that was found in the excavations in Dordrecht and it’s dating from the 1250. There was a guide dressed like a monk there telling us about the history of that place. However, we’ve followed the smell of pancakes and have ended up in a small restaurant at its ground floor. With its large fireplace, small windows and a wooden beams at a ceiling, it had such a Medieval atmosphere. We drank some hot chocolate from an old fashioned clay made glasses. And had some of the best pancakes I have ever had in my life, too. They were so delicious I would go back there and had some more immediately. And, well, they were so big, neither of us could eat them all. 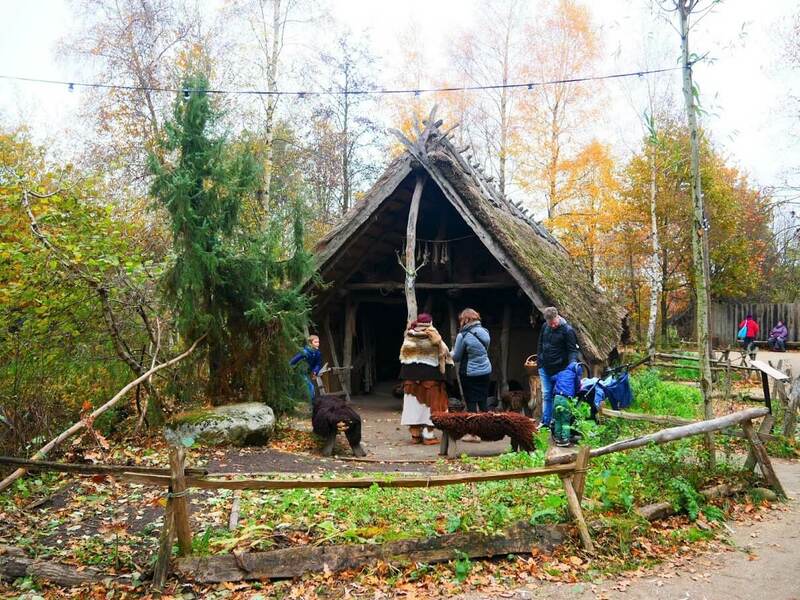 That combination of history and exhibits based on a real archaeological findings from the Netherlands and such a visitors friendly place was my favourite part of Archeon. You are going to learn so much about the history, by not even being aware of it. 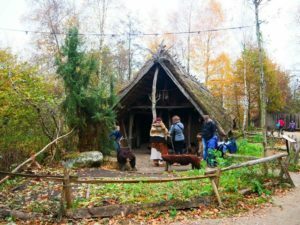 By sitting around the fire in one of the Prehistoric houses, crossing the river on a pontoon bridge or writing with an ink and a feather. 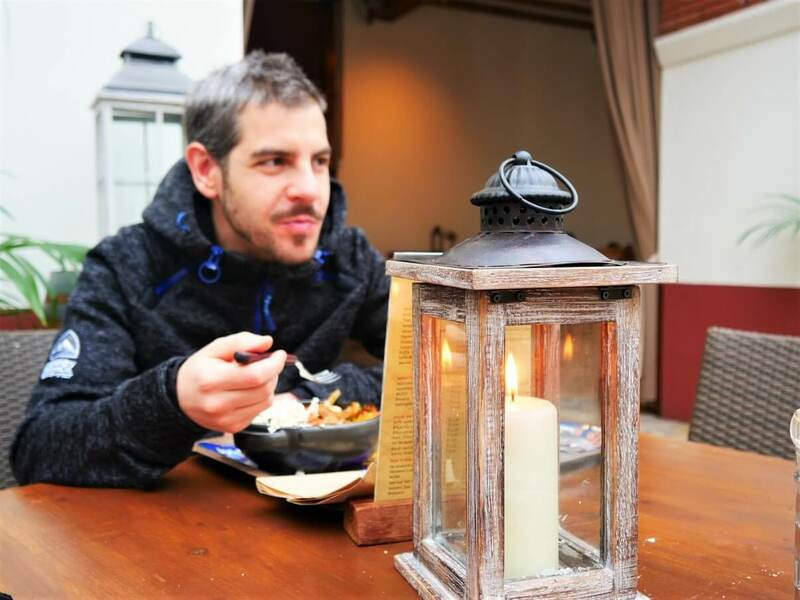 I could also feel such a difference between the Roman and the Medieval time just by sitting in restaurants located in edifices from those times. It’s so kids friendly, but in a same time, it’s so interesting for adults, as well. 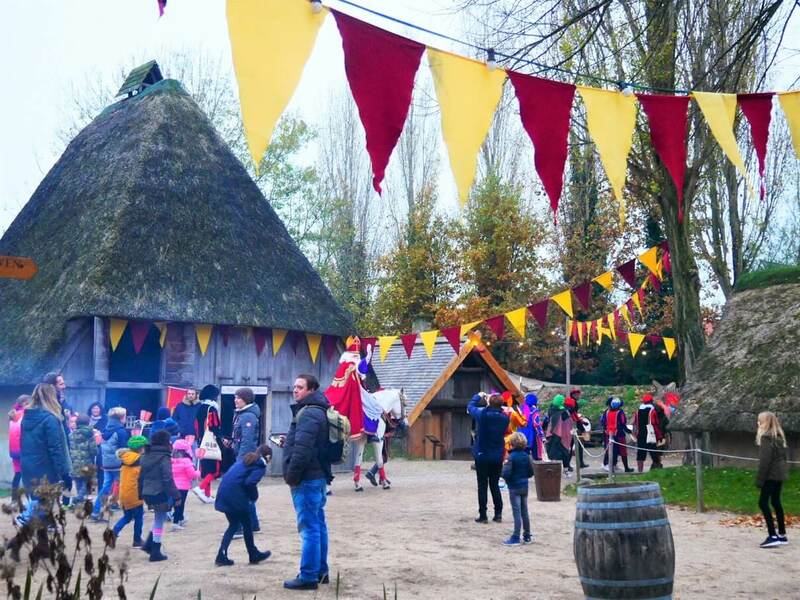 The best time to visit Archeon is during some of the organised events there. From the Gladiator’s Games until Knight’s Tournaments, you can learn about them while enjoying in some performances and by stepping into their shoes yourself. 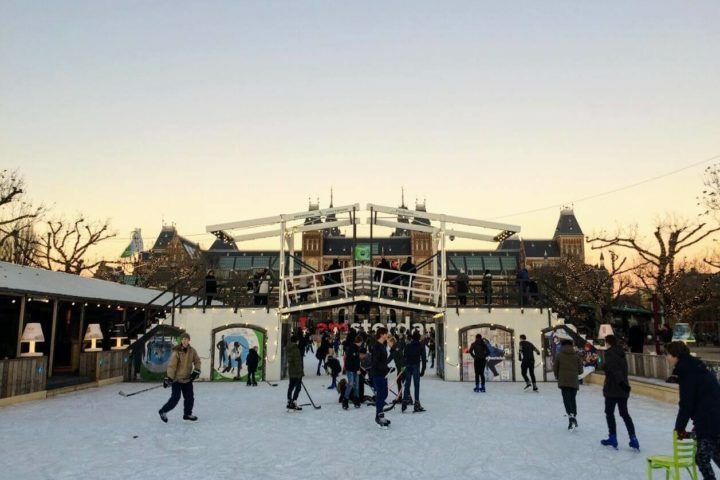 There are many events organised there during the Winter time, too. 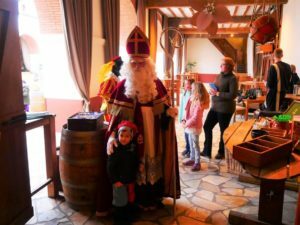 I’ve visited during the Sinterklaas Weekend and it was great for Karlo to participate in many activities in order to gain his ‘Piet diploma’. There was a theater show organised, piets were entertaining kids and there was of course Sinterklaas walking around and talking with small visitors. 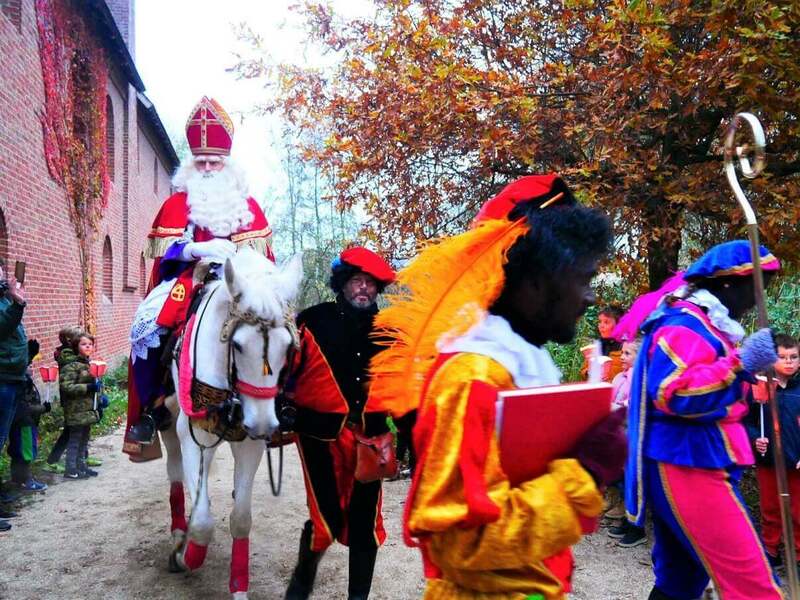 The same Sinterklaas event is going to be organised during the next weekend in Archeon (December 1st and 2nd). On a weekend of December 8th and 9th a Midwinter Fair will be organised. And then, between December 22nd and January 6th it’s going to became a Dutch Winter World. All the houses and different parts of the park will be showcasing life during the winter in those times. There’s going to be an ice skating rink constructed there, as well. 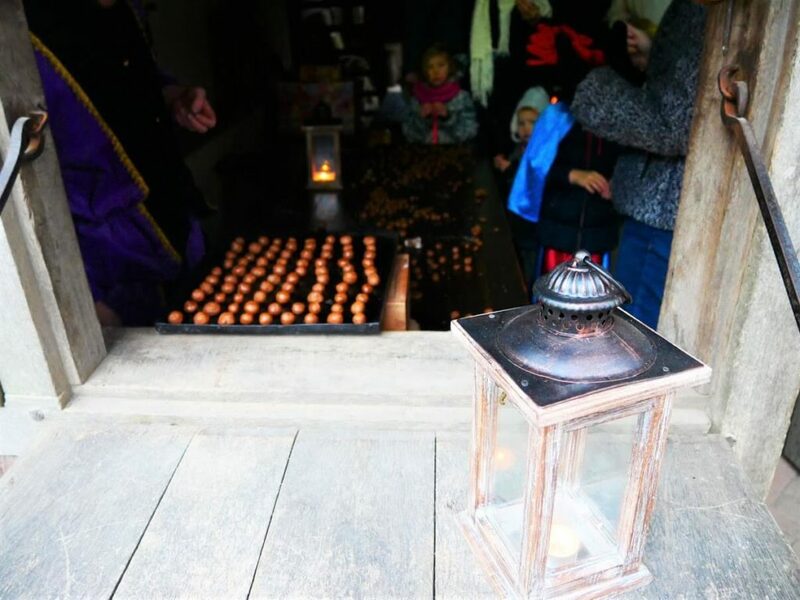 *TIP: For the whole agenda with all the winter events that are going to be organised in Archeon during December and January, take a look here! After we’ve spent a day in Archeon last Sunday, we’ve loved it so much that we’ve already made a plan of returning during the Christmas holidays. 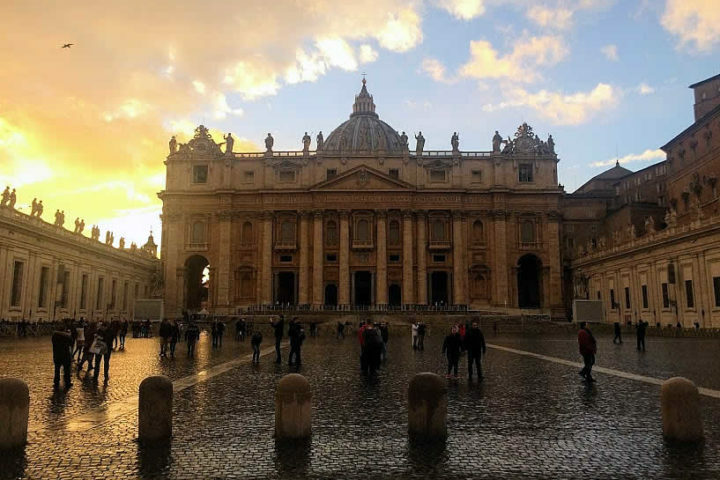 It’s a lovely place where history is told in such an interesting way. 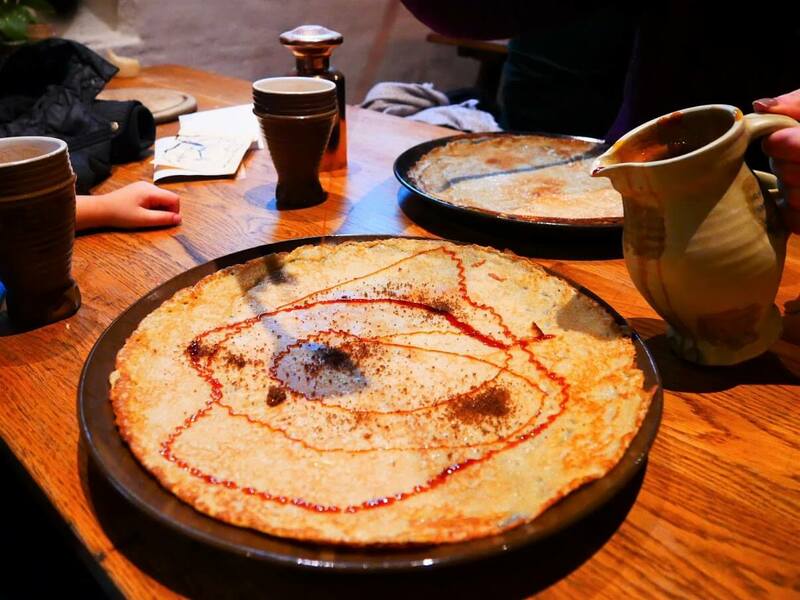 And where some of the best pancakes are made. 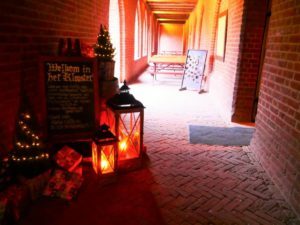 If you’re coming with a public transport, you can take a train to Alphen aan den Rijn and walk around 20 minutes to Archeon then. 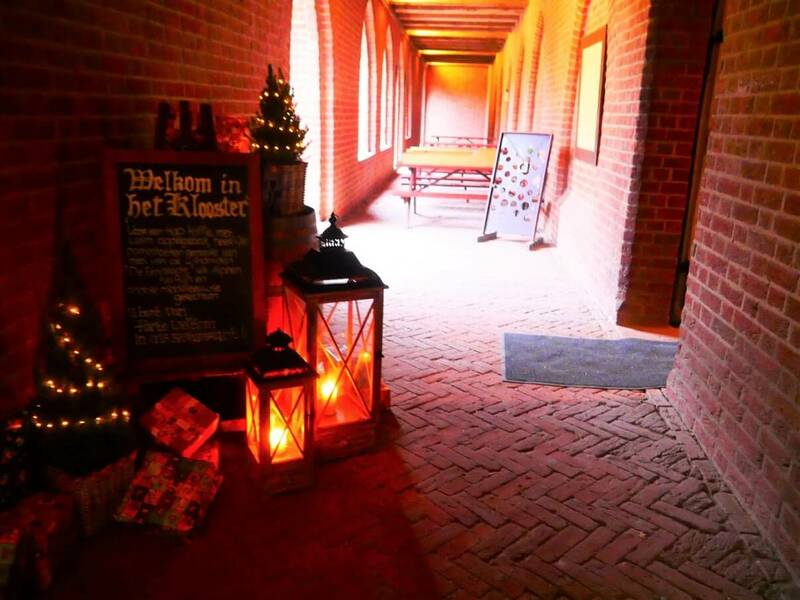 It’s easy to find it, just follow the Archeon signs. # – Opening hours: Opening hours depends on a time of a year. You can check them out on a link here. # – Entrance tickets: I would advise you to buy your entrance tickets online, so you don’t have to queue to buy them once there. 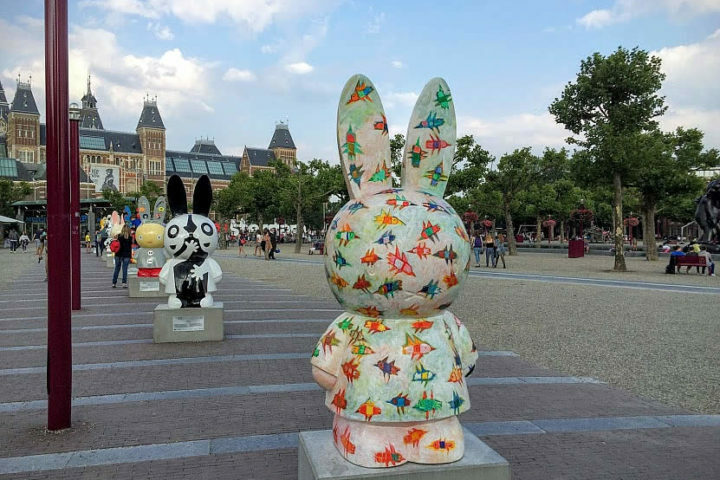 If you have a Museumkaart the entrance is free of charge. 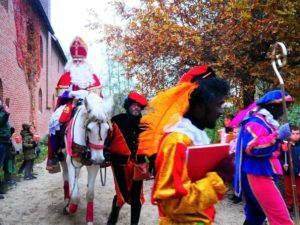 # – Reserve the whole day for it: We’ve came to Archeon at 11 AM and have left at 5 PM. There is so much to see and do, I would definitely reserve the whole day for it. # – Dress appropriately: It’s an open air museum, so it’s going to be cold during the Winter months. Put some layers on, so you can enjoy being outside. There are, however, fireplaces around and heaters in some houses, so you can warm up a little bit while walking around. 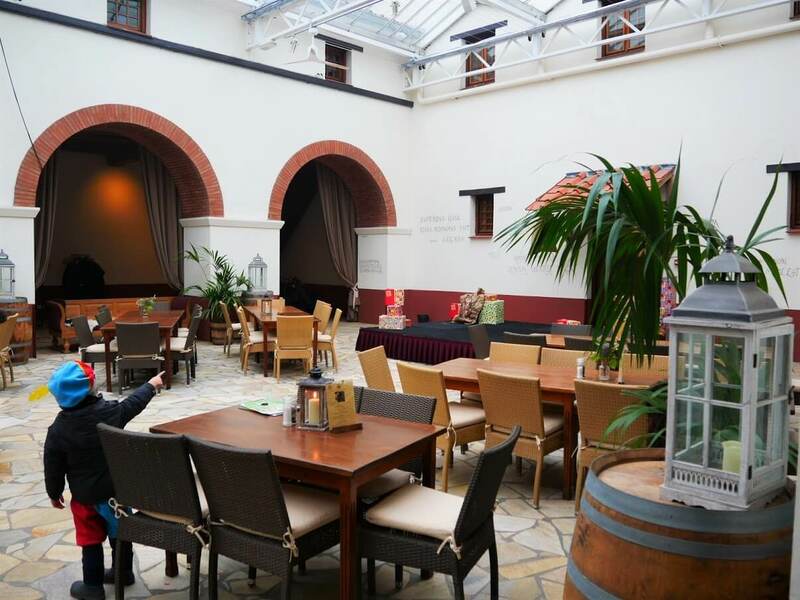 Both restaurants are located indoors, and it’s nice and warm there. # – Check out the events agenda: So many interesting events are organised during the year in Archeon. So, check out the events page on their website and plan your visit around those dates. 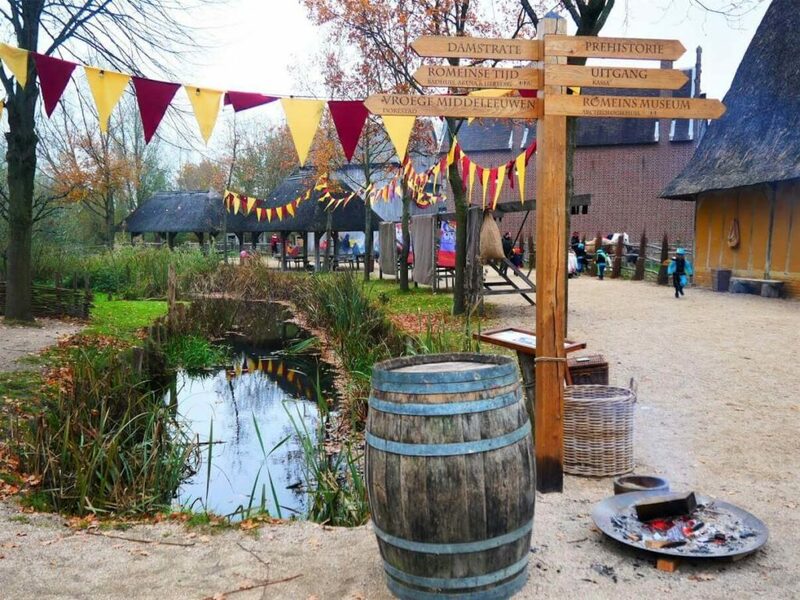 Have you been at Archeon? Or are you planning on visiting it? Share with me in comments below! *This blog post was created in collaboration with Archeon! Many thanks to them for organising a visit for me and my family, and for providing us with complementary tickets! However, as always, all opinions are my own!